2015 marks the 100th anniversary of the Asphalt Roofing Manufacturers Association (ARMA). For the past century, we have brought together the majority of North American manufacturers and their raw material suppliers to promote asphalt roofing. 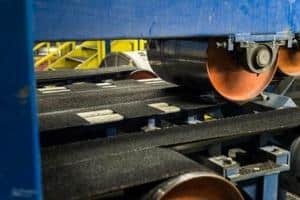 During that time, the industry has worked to continuously improve asphalt products through scientific research and advanced technology. Over its 125-year-history, asphalt shingles have been reinforced by cotton rag, wood pulp and paper. In the 1970’s, fiberglass was introduced as a stronger, more durable and more fire-resistant reinforcement material. 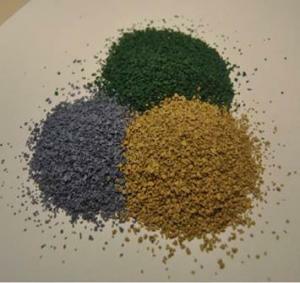 Early shingles were coated with crushed slate or oyster shells, and have progressed over time to the brightly colored ceramic-coated granules that we see today. 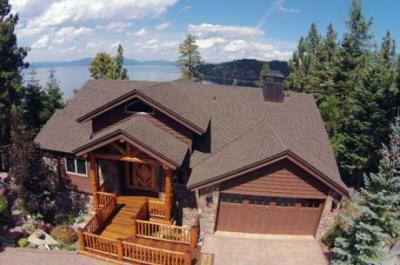 Modern asphalt shingles come in a variety of colors to match the unique design of any home. 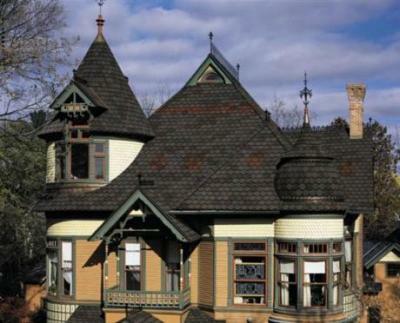 The first asphalt shingles were pre-fabricated, single-cut pieces of material. 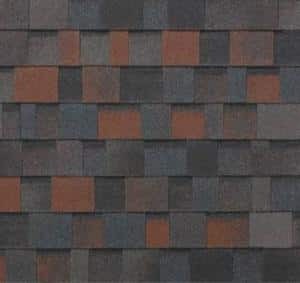 Today’s shingles come in many formats, from single-layer shingles with no cutouts to those with multiple cutouts, and from standard laminated shingles of multiple thicknesses to the newer, open tab designer shingles. Modern shingle design innovations have been developed to include decorative architectural styles that transform a roof with a high-end dimensional look. Through advances in manufacturing technology, asphalt shingle products are now more environmentally friendly than ever. Computerized equipment has improved roofing production efficiencies, resulting in less material waste. Shingles from roof tear-offs can also be recycled and used to pave roads across America. Solar reflective shingles are now available and can help reduce energy use. Advances in asphalt shingle technology have led to products that are more durable and protective than ever. Modern roofing systems include multiple components like leak barriers and ventilation to help avoid moisture penetration from rain and ice damming from snow. Research and development have led to shingles that meet the highest performance standards for fire, wind and impact resistance. Through the industry’s deep commitment to research, development and customer satisfaction, asphalt roofing shingles continue to improve to meet the needs of today’s homeowners. The asphalt roofing industry is dedicated to maintaining the beauty, affordability and reliability of North America’s most popular roofing material. 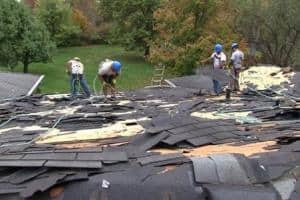 For more information about asphalt roofing, visit asphaltroofing.org.